Are you ready for the biggest change in pay per click in years? 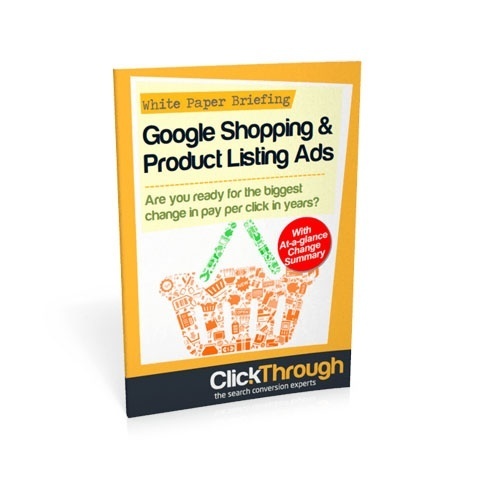 Download your Google Shopping white paper now. Product listing ads are totally different from traditional AdWords advertising. Online businesses must understand this – or face losing out on traffic and sales. Download your free whitepaper to learn how to safeguard your profits.